Josh Felser is a Co-Founder and General Partner at Freestyle, one of SF’s leading early stage seed funds with investments in the likes of About.me, Airtable, Intercom and Patreon just to name a few. As for Josh, prior to being in VC with Freestyle, Josh started two successful Internet companies, Spinner and Grouper/Crackle, which were acquired by AOL Time Warner and Sony for $320 million and $65 million, respectively. 1.) 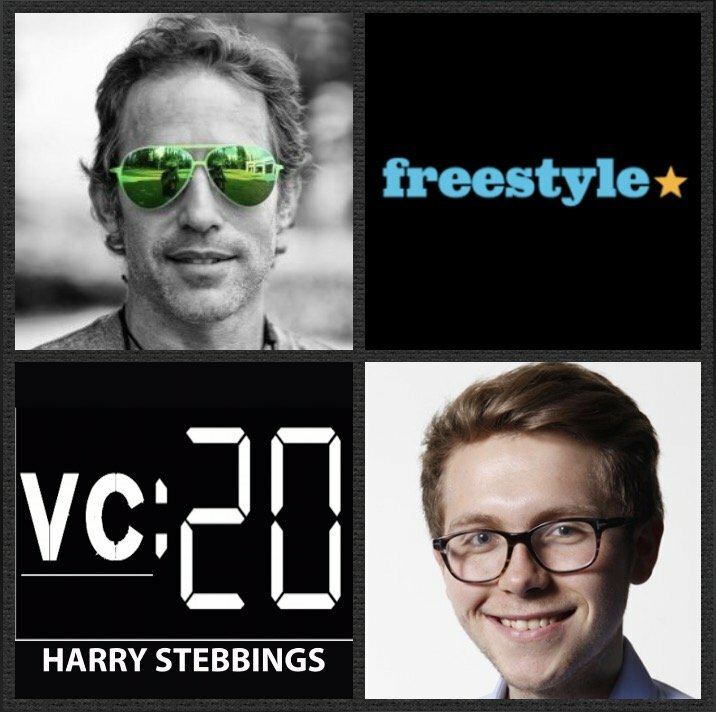 How Josh made the transition from the world of startups to founding Freestyle? 2.) Can founders really trust their VC? What is the sign that you can and then cannot trust your VC? How does this depend on the differing stages? 3.) When is the right time for founders to throw in the towel and sell? What are the signs? Is it the role of the board member to encourage and push the founder forward? 4.) Josh has said before that ‘companies are sold and not bought’. What does he mean by this? How can founders optimize the acquisition process in terms of the dialogue with the acquirer? How should they approach the topic of valuation? How can they create a sense of urgency? Who are the certain stakeholders they must be talking to? 5.) How has Josh seen himself develop as a board member? What have been the inflection points in his learnings? What are the core components that make up a great board member? As always you can follow Harry, The Twenty Minute VC and Josh on Twitter here! Foundersuite makes the leading CRM for raising startup capital. Since March of 2016, Foundersuite customers have raised over $130M in seed and venture capital. Foundersuite’s CRM sits on a database of over 50,000 investors, which will help you quickly populate your fundraising funnel including a beautiful and easy-to-use investor update tool, and the recently launched a new portal that helps investors and accelerators track their portfolio companies on a single dashboard. For a whopping 40% off a Monthly or Annual subscription use the code “20MinuteVC” at checkout. Greenhouse Software designs tools that help companies hire great people and ultimately build better businesses. Greenhouse works with over 1,500 of the world’s most innovative companies such as Airbnb, Slack, Snap Inc. and Lyft. A wrong hire is not only costly for a company but can also turn an employee into an unhappy one. With Greenhouse’s Applicant Tracking System, companies can make well-informed decisions and hire qualified candidates who are empowered to do the best work of their careers. Anybody who has a company that’s scaling quickly but has trouble hiring and retaining the right people. Visit www.greenhouse.io today to discover how your company can grow.